Take a look at the map in this article. Notice where a year-long analysis of 31 million lending applications found a pattern of discrimination against Blacks and Latinos. Does this map match your intuition about racial discrimination in America? The people who stand behind the study say that it used academically approved methodology, with a large sample. It was independently reviewed and confirmed by the Associated Press. “It’s not acceptable from the standpoint of what we want as a nation: to make sure that everyone shares in economic prosperity,” said Thomas Curry, who served as America’s top bank regulator, the comptroller of the currency, from 2012 until he stepped down in May. However, since May 2017, monitoring of lending practices has decreased, due to changes made by the current administration. They also state that they remain committed to fair mortgage lending practices for all people, regardless of race. “While quite informative regarding the state of the lending market,” the records analyzed by Reveal do “not include sufficient data to make a determination regarding fair lending,” the Mortgage Bankers Association’s chief economist, Mike Fratantoni, said in a statement. Fair Housing is where my professional life and my political life intersect. Home ownership, if done responsibly, is America’s way to jump from the working class into the middle class. After World War II, the United States government created The Servicemembers’ Readjustment Act of 1944, an economic stimulus package commonly called “The G.I. Bill.” This boosted housing development by offering mortgage incentives to veterans. There were also educational benefits, which made college possible and vocational training for people who served in the military during the war. By 1956, roughly 7.8 million veterans had used the G.I. Bill education benefits, some 2.2 million to attend colleges or universities and an additional 5.6 million for some kind of training program. The G.I. Bill is often credited for the prosperity of the 1950s and 1960s. But that prosperity was biased toward white veterans. 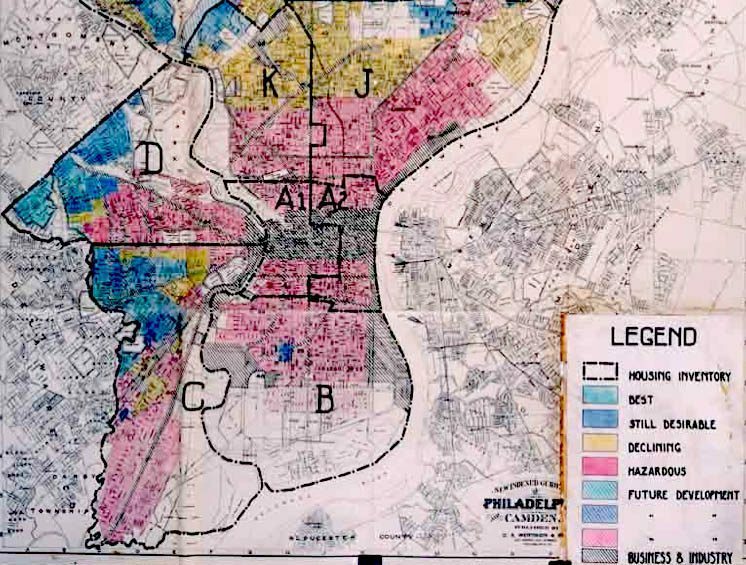 The effect of redlining was that many African Americans could not benefit from no-down-payment, low rate G.I. mortgages in neighborhoods where other African Americans lived. 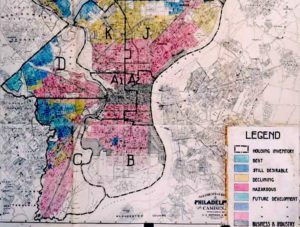 In many parts of the country, African American could only live in African American neighborhoods, due to segregation and social patterns of racism. G.I. starter homes, like the 17,000+ Levittown houses across America, were restricted to Whites only. So were many other, less well-known housing developments. White veterans who bought starter homes in the 1950s had a foothold into housing appreciation. The cost of housing is typically 25-33 percent of household income. 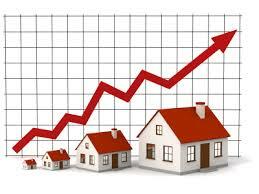 Housing appreciation is an exceptionally good way to build assets. It turns the cost of housing into a commodity that can be resold at a profit, most of the time. Renters pay for housing and do not gain assets. Fast-forward two generations or so. The latest figures from the U.S. Census Bureau show the median net worth for an African American family is $9,000, compared with $132,000 for a white family. Latino families did not fare much better at $12,000. Fair housing is essential to economic justice in America. April is Fair Housing Month. What are we doing about it? *Source: Katznelson, Ira (2006). When affirmative action was white : an untold history of racial inequality in twentieth-century America.